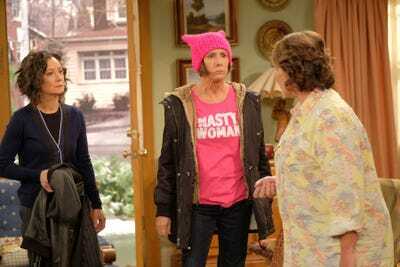 Everything needs a reboot these days. 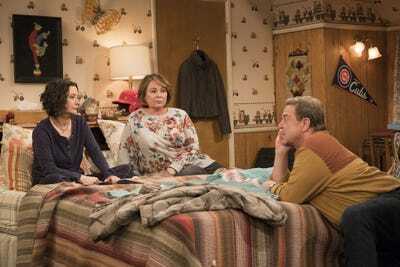 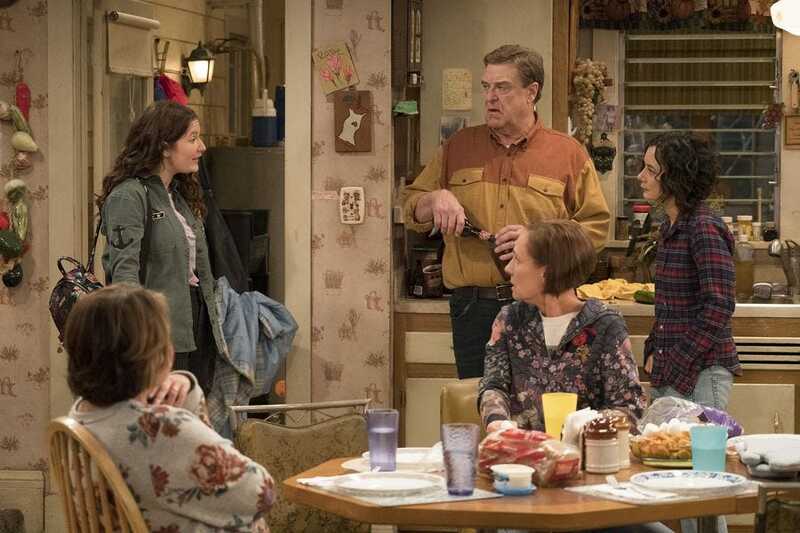 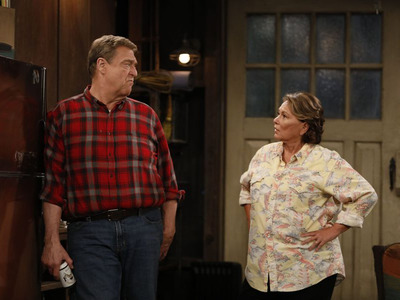 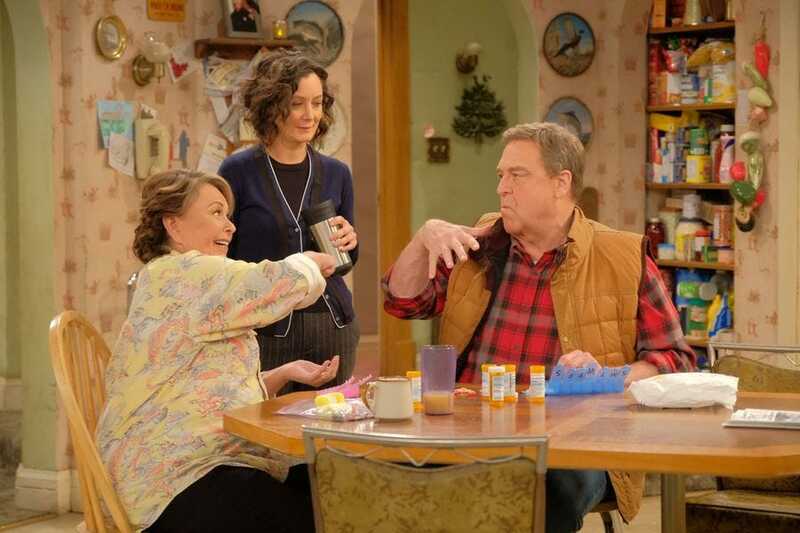 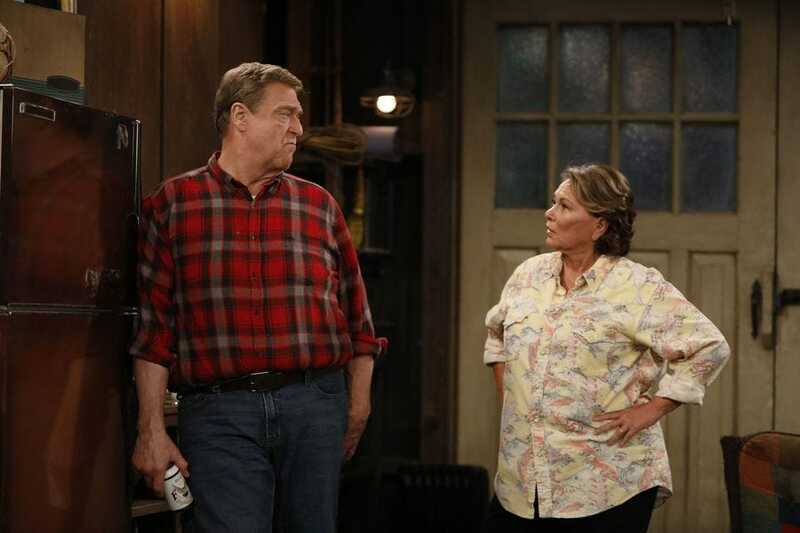 “Roseanne,” a revival of the iconic sitcom starring Roseanne Barr and John Goodman that ended its run in 1997, returns to ABC Tuesday night. But “Roseanne” was different. 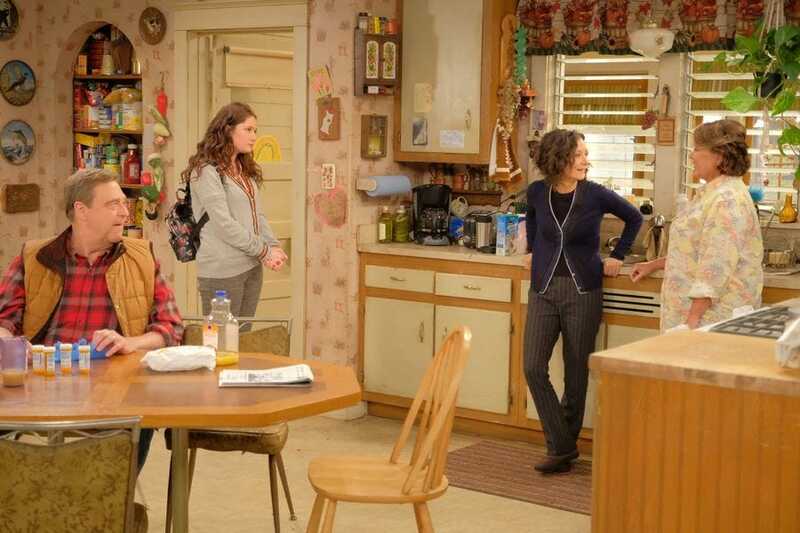 On this show, the family was angry, mean, brutally honest, and irreverent. 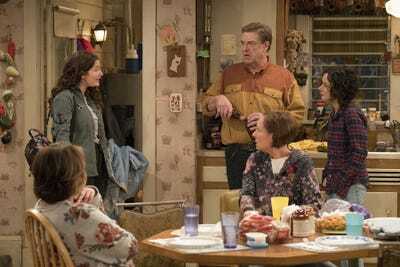 A lot of fans of the original show have been hesitant to watch the revival due to Roseanne’s politics. In real life and in the show, Roseanne is a Trump supporter. 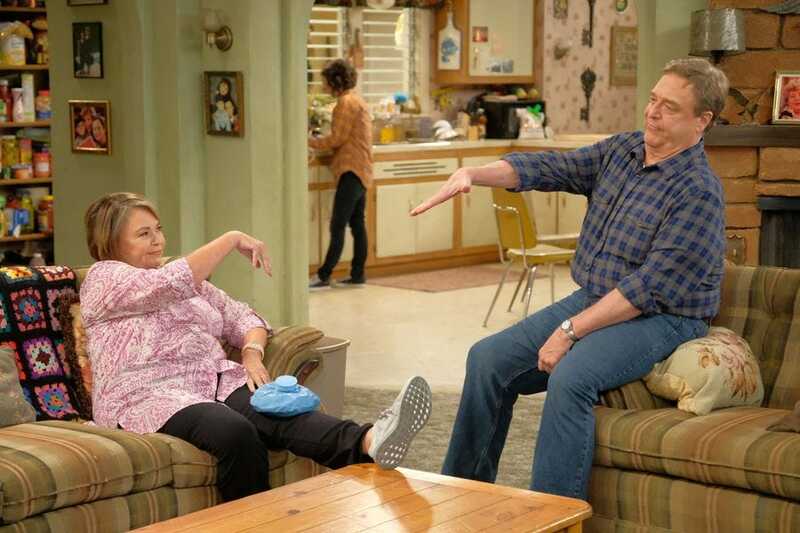 But in early reactions, critics were surprised by how refreshing the show was. 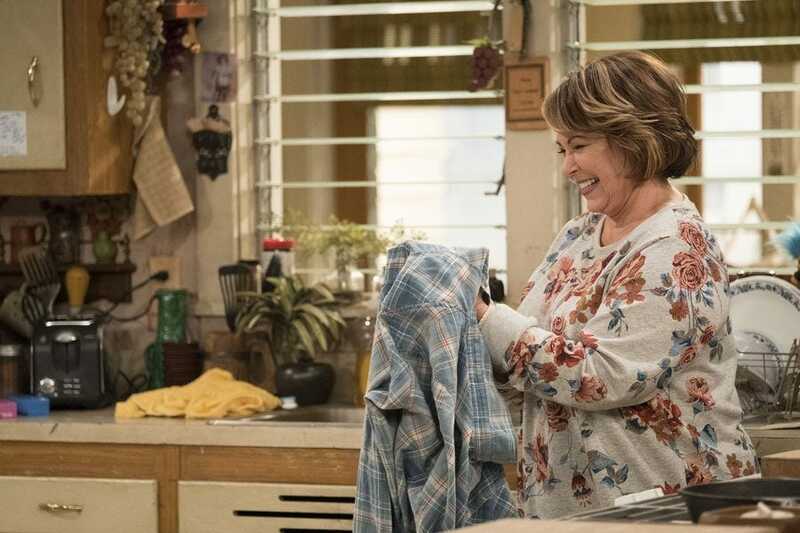 The 10th season of “Roseanne,” which premieres Tuesday night, currently has a 74% rating on Rotten Tomatoes.